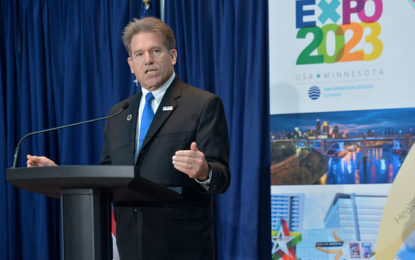 Articles about world expos by consultant James Ogul, who was the US Government expo specialist for many years, working with the State Department. 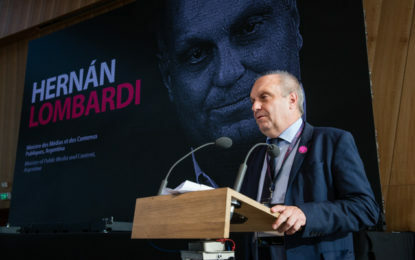 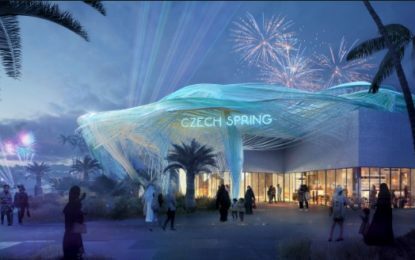 InPark expo specialist James Ogul recently interviewed Czech Pavilion Commissioner General Jiri Potuznik, and Executive Producer Matteo Pederzoli, about Czech Republic participation in the event. 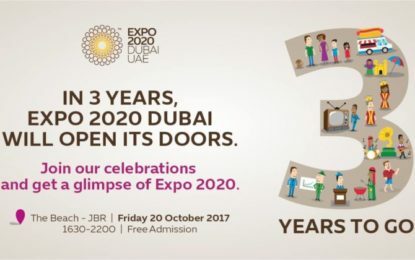 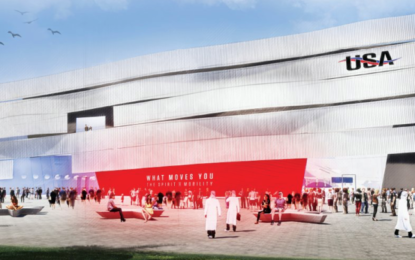 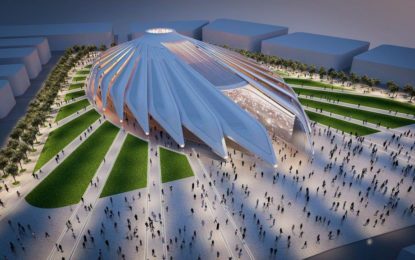 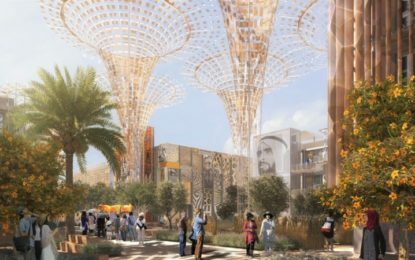 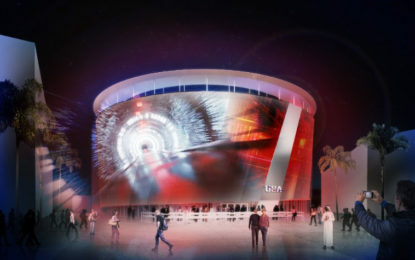 The Pavilion is expected to cost approximately $60 million, with the theme “What Moves You, “and will be located in the Mobility Zone of the Expo.